We offer both digital images and actual photographs for sale. Photos are for sale for personal use and can be licensed for commercial use. All digital images have been scanned at a high resolution, so the customer will receive the best quality image possible. Purchasers have the option of paying with American Express, Mastercard & Visa credit cards or with Paypal. Once purchased, the photo(s) is sent immediately to the buyer. 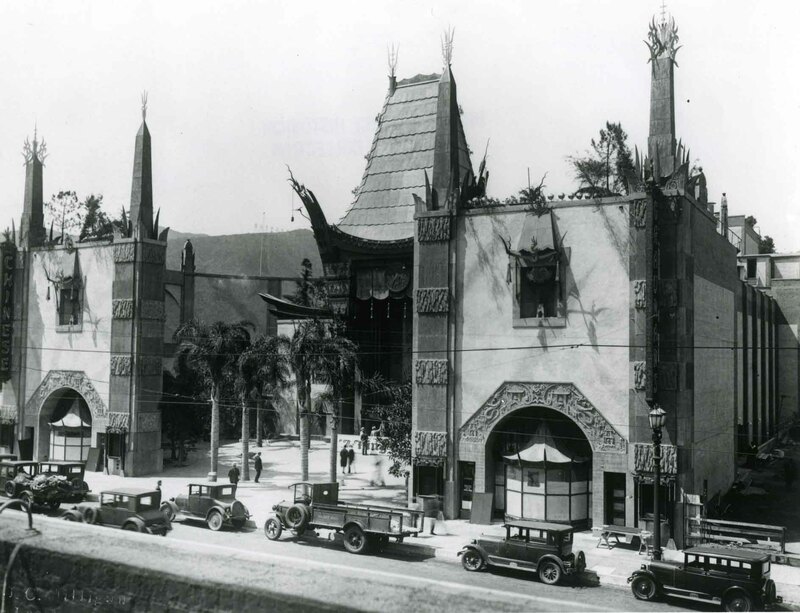 Examples of the high quality photos sold by hollywoodphotos.com & hollywoodphotographs.com include photographs of Sunset Boulevard, Chinese Theater and the Hollywood Bowl. 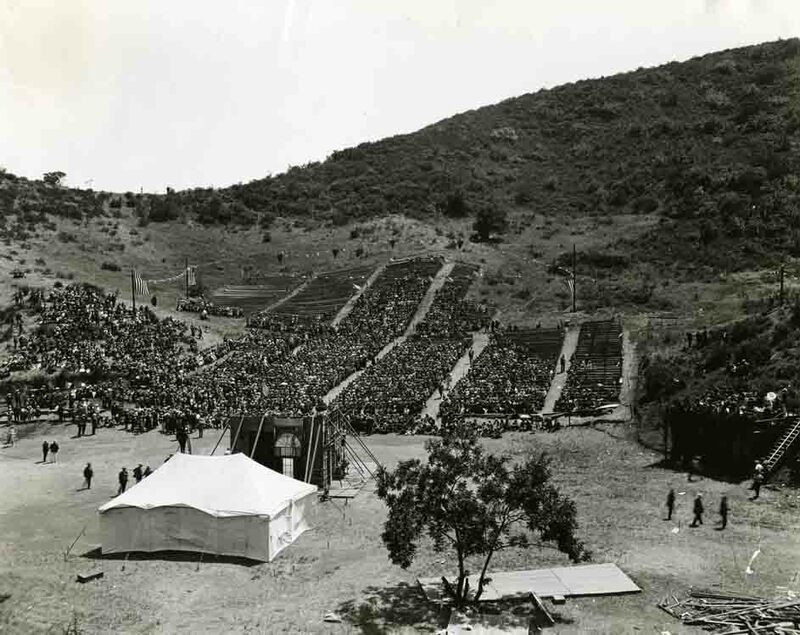 Visit hollywoodphotos.com or hollywoodphotographs.com to view and purchase rare vintage Hollywood photos. 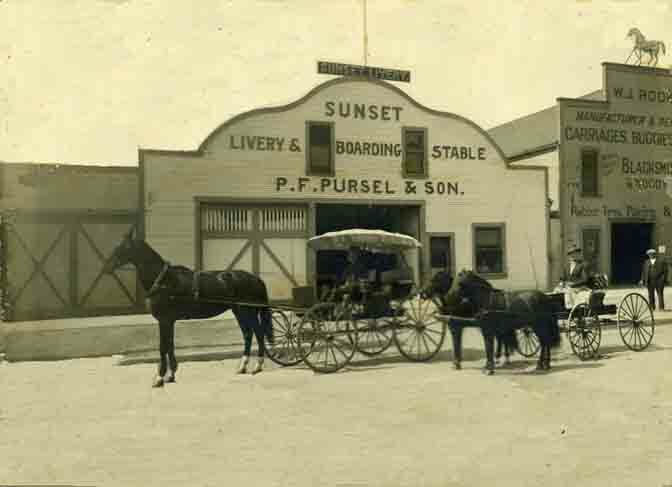 1900 Sunset Livery & Boarding Stable on Sunset Blvd.